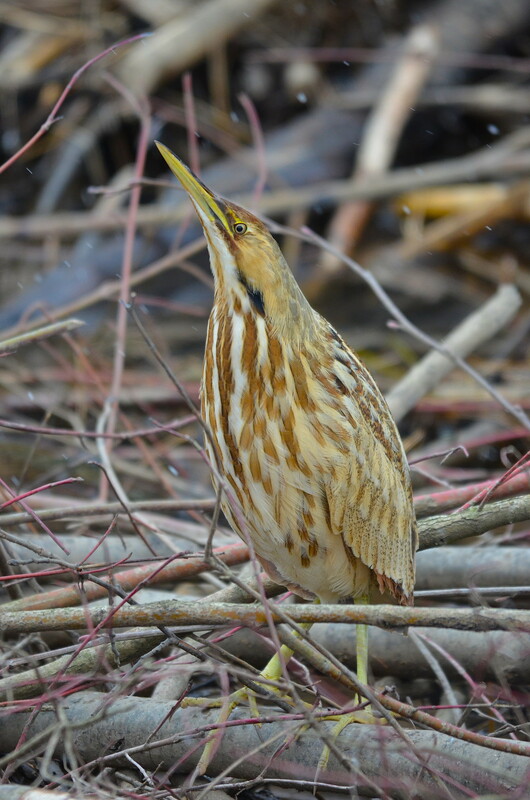 Here's a challenge ... would like to see if we can get a (current, 2019) picture of as many BC birds as possible. 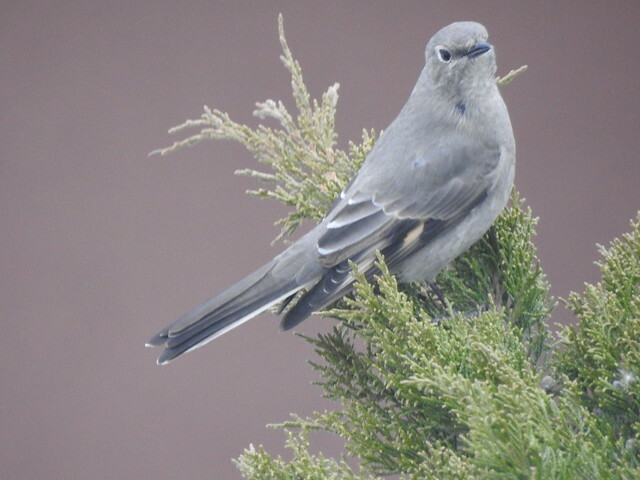 I'll start with a Townsend's Solitaire. Feel free to add your pics to this topic. Hopefully we can avoid duplicates but maybe down the line we'll have trouble keeping track? haha. Day #2, Bird #2 ... 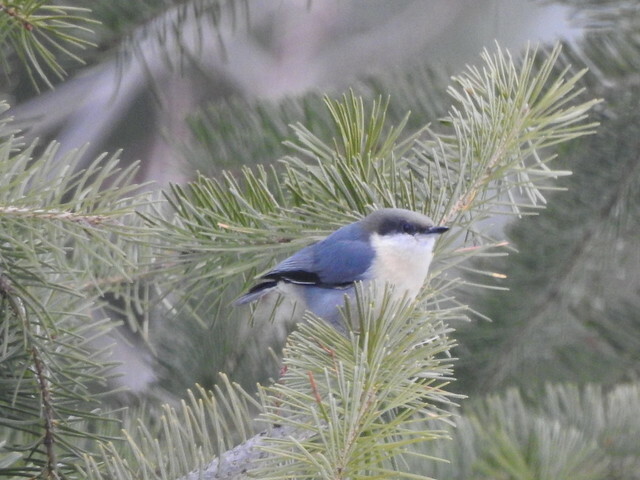 The Pygmy Nuthatch. 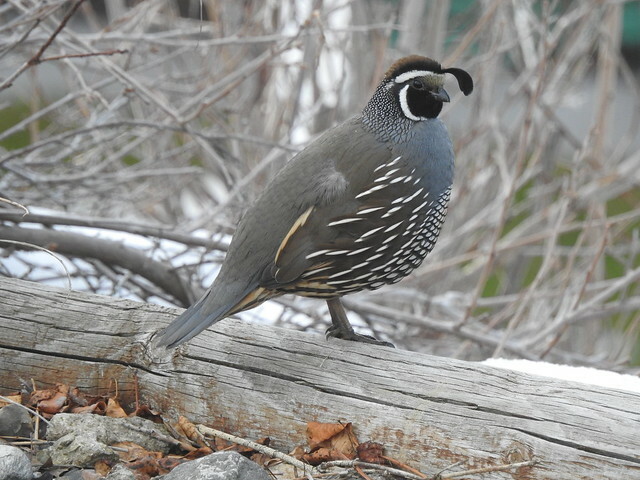 Kelowna (near Knox Mountain Park). I'll keep going while I still have photos! lol. 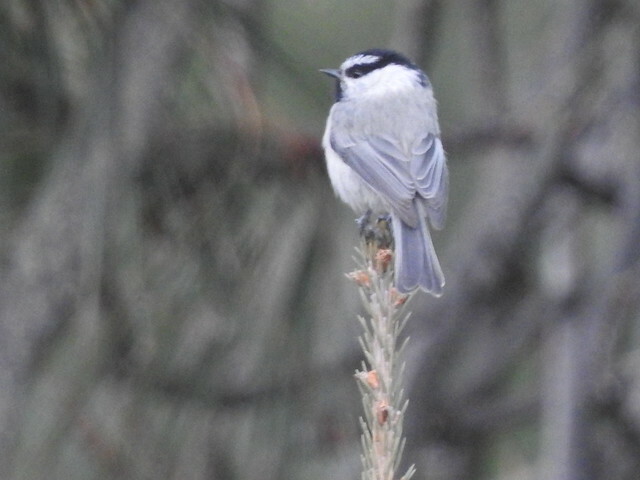 Today's post: #3, Mountain Chickadee. Kelowna, near Knox Mountain. March. 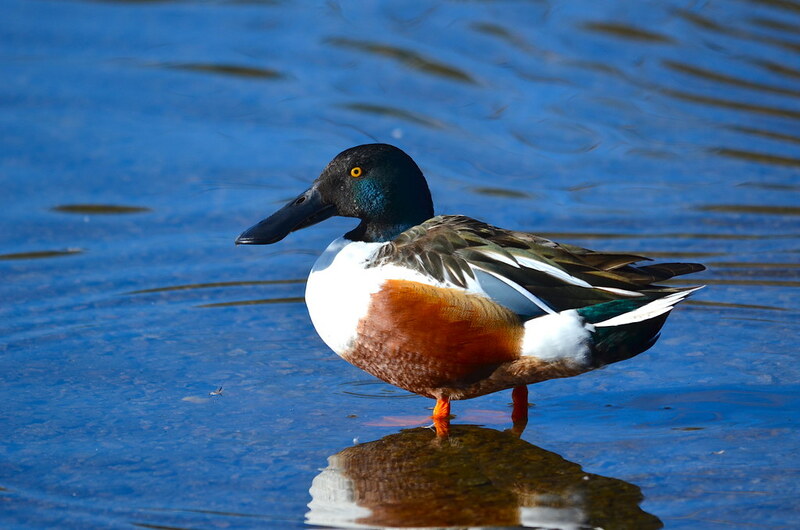 Here is the Northern Shoveler.. Thanks for both of those Neal! Awesome ... Great pics. Here's one from me for today! 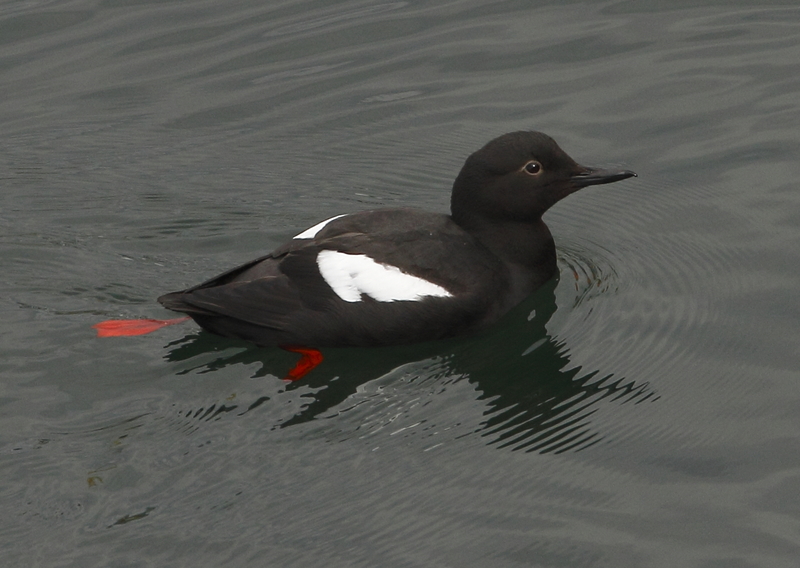 Just east of the Lonsdale Quay is a breeding colony of Pigeon Guillemot. I counted 16 of them which is a new record! These are on my list to see … very nice. Thanks for the submission!